Calvin Chu is a man with a keen sense of direction. In the past 6 years, he has lived and worked in five different countries including New Zealand, Sweden, China, and the US. Yet after all these travels, he unerringly found his way back to Waterloo Region, where has set up the headquarters of his company, Palette. Calvin and his team have plotted an ambitious yet clear course for the company, whose goal is to solve the problems of human-computer interaction. They are developing a modular, physical computer interface so people can have a tool that fits the way they work most naturally. At Fluxible, you’ll have the opportunity to get hands-on with Palette and see for yourself why they took home the Gold prize at the International Design Centre’s UX Design Awards in Berlin, Germany in 2015. 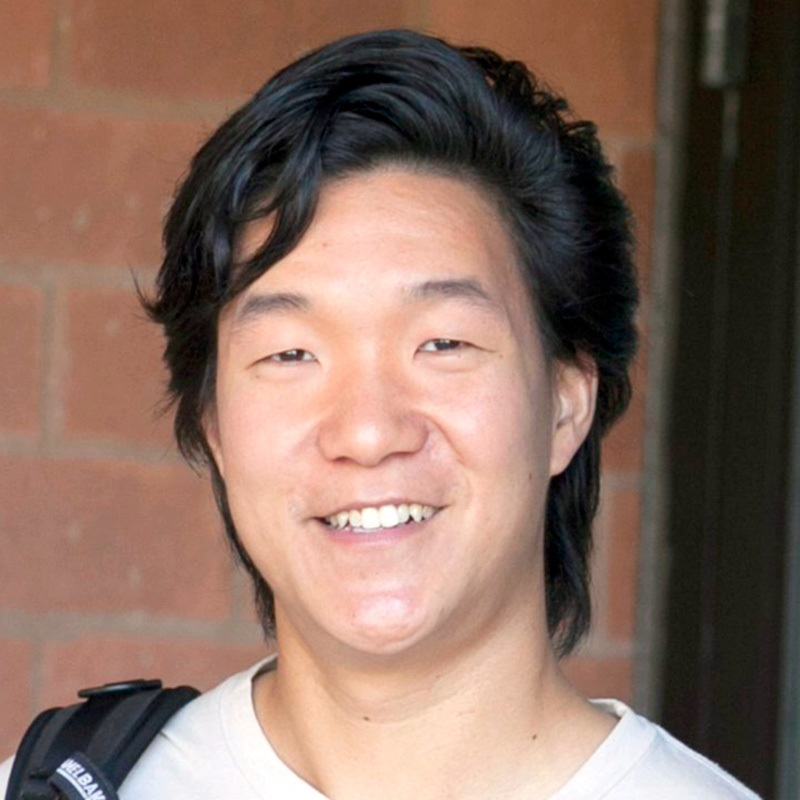 Before Palette, Calvin’s varied work experience led him to product engineering roles at Apple, Toyota, Spartan Bioscience, and Trimble Navigation. He studied Mechatronics Engineering at the University of Waterloo, where he took a special interest in the field of Human-Computer Interaction. When he’s not working, you’ll find Calvin snowboarding, hiking, and travelling. And collecting maps — which may explain that keen sense of direction.